How Do Polygamists Feel About Gay Marriage? 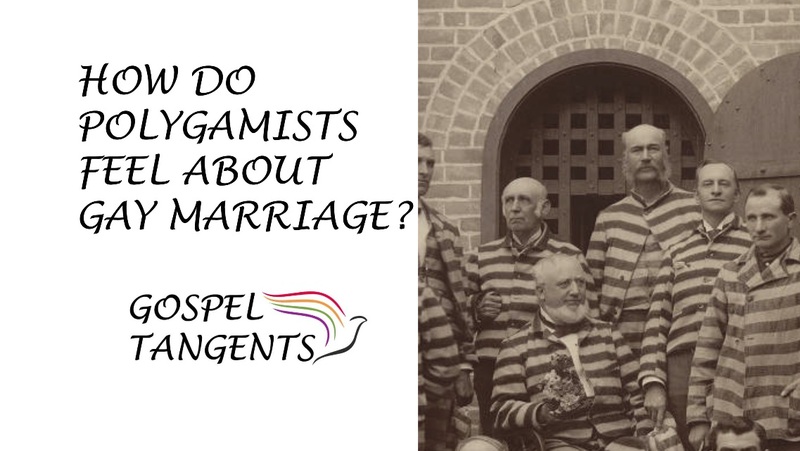 Fundamentalist Mormons are known for promoting an alternative marriage practice in polygamy. Of course there are gay marriage advocates who support that as well. In this next episode, we’ll talk a little bit about Kody Brown’s oldest daughter, Mariah. Kody is a polygamist in the tv show, Sister Wives, and he has four wives. One of his oldest daughters has actually announced that she is gay. 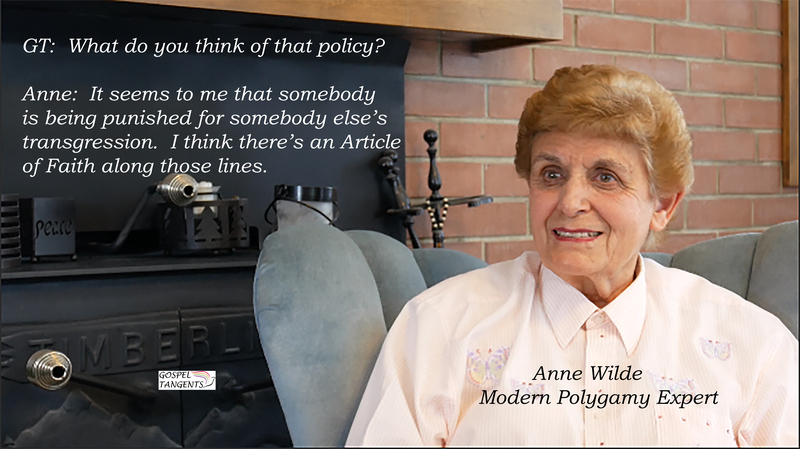 What do fundamentalist Mormons think about gay marriage relationships? Anne: The ones that I associate with the most don’t think there’s anything wrong with a legal gay marriage, because like I say it’s not a religious thing. They think they should have that legal right. We’re talking about a civil rights level. They should have their civil rights just like we would like our civil rights. 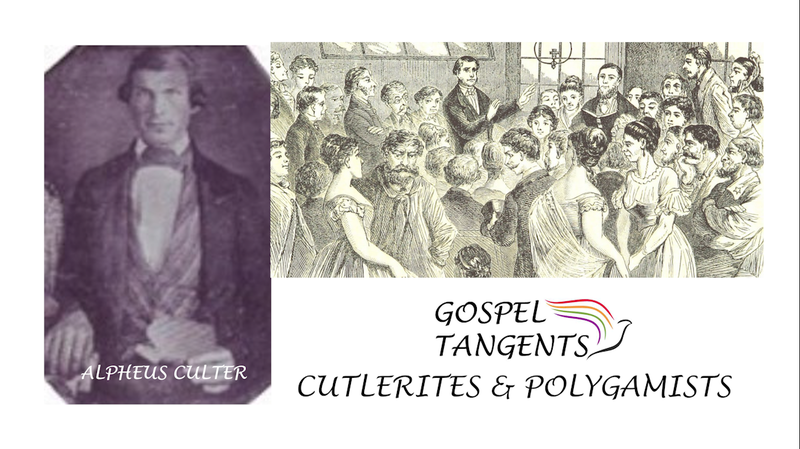 Do you think this is common among polygamists? Don’t forget to listen to our other conversation about Kody Brown’s daughter trying to join the LDS Church. I hope you’ll check out our conversation with Anne Wilde…..